K.S.C. 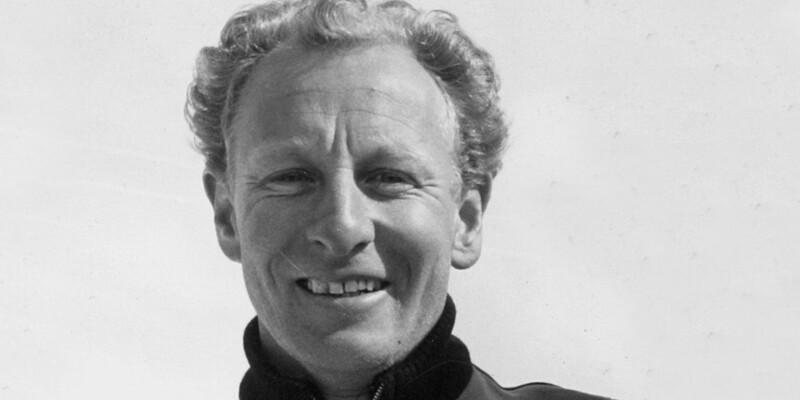 mourns the loss of Pepi Salvenmoser – a sporting legend hero has passed away. Kitzbühel, 21st September 2016. Pepi died on Wednesday evening, following a prolonged illness. Our deepest sympathy goes to his wife, Christl, and children, Elisabeth, Peter, Michael and Joseph. Pepi will always remain unforgettable to us! We will remember his charm and ”ironic touch“, yet clear opinions, circumspection and diligence!